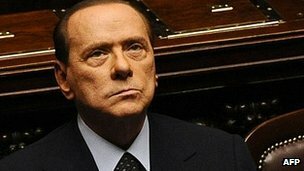 BBC News looks at the trials threatening to engulf Italy's longest-serving post-war leader, Silvio Berlusconi. 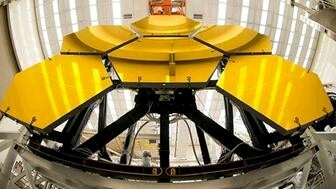 The departure from power of Silvio Berlusconi has been met with scenes of jubliation from some in Italy. Chancellor Angela Merkel is triumphant but must now form a new ruling coalition, with the Social Democrats (SPD) seen as likely partners. 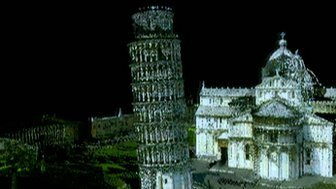 Could 3D scanning help preserve the leaning Tower of Pisa and ancient artefacts forever?